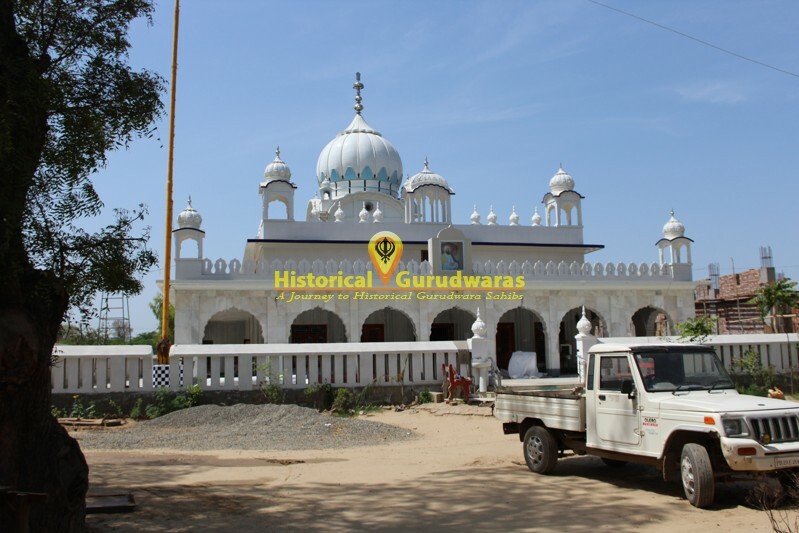 GURUDWARA SHRI PATSHAHI NAUVIN SAHIB is situated in Village Joga, Distt Mansa. 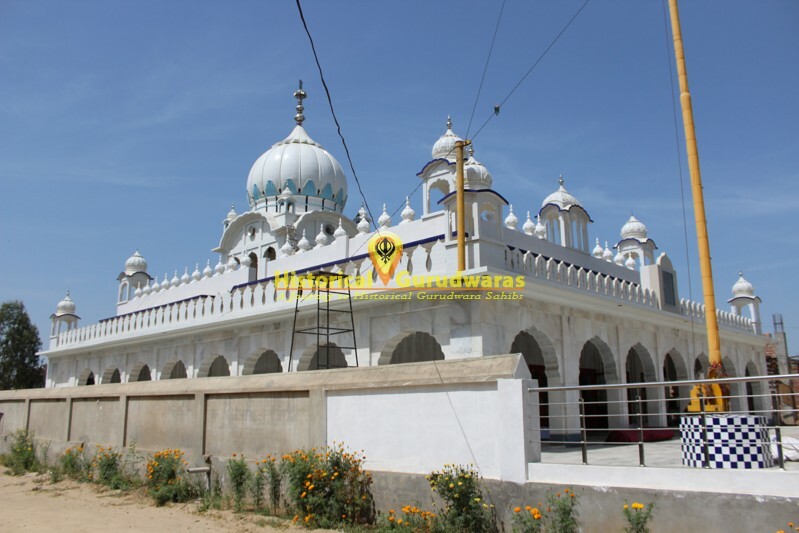 This Village is situated on Barnala Mansa Road. 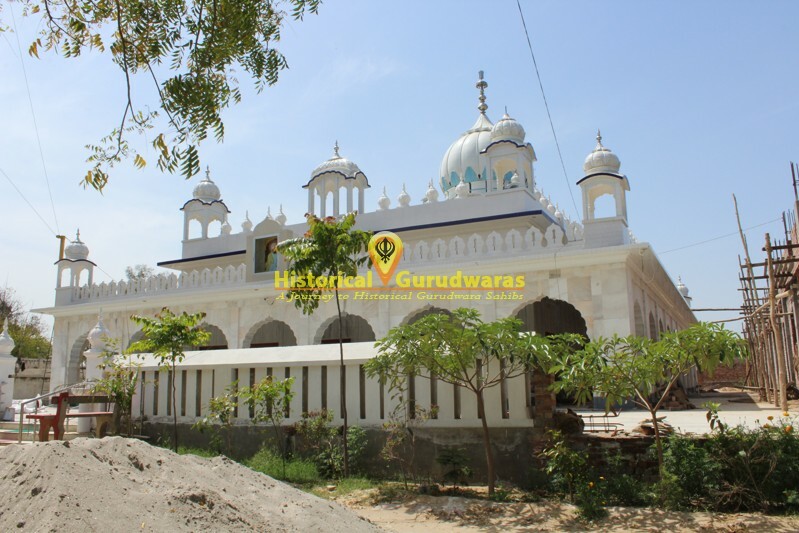 SHRI GURU TEGBAHADUR SAHIB JI came here at this place and rested for some time. In those times Village doesnt existed here. No one noticed GURU SAHIB. When GURU SAHIB was about to leave, Bhai Jugraj, Local Cheif came to GURU SAHIB and payed obesance. 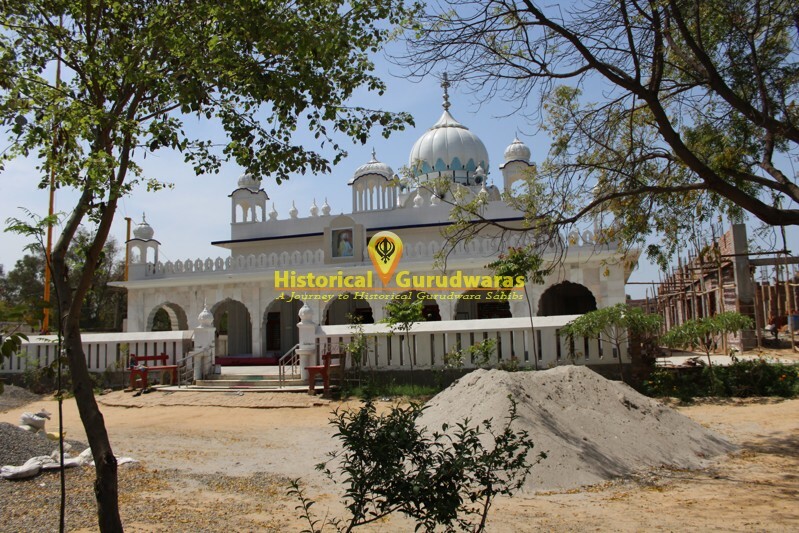 GURU SAHIB asked Bhai Jugraj Ji to establish a village on that mound. 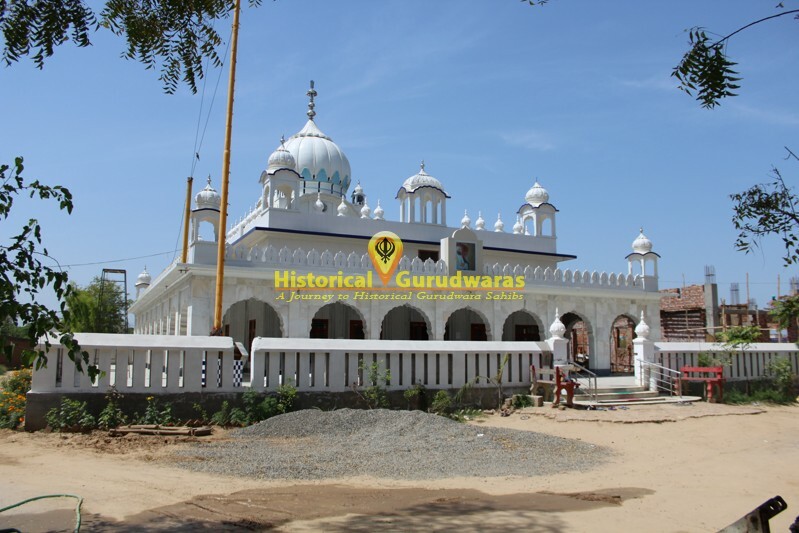 Bhai Jugraj Ji established village there and named it after his son Joga.